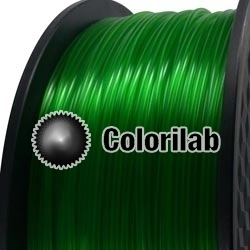 This PLA 3D printer filament 1.75mm translucent green 7739C is of remarkable quality. A charm to print, you will be enchanted from the first print. 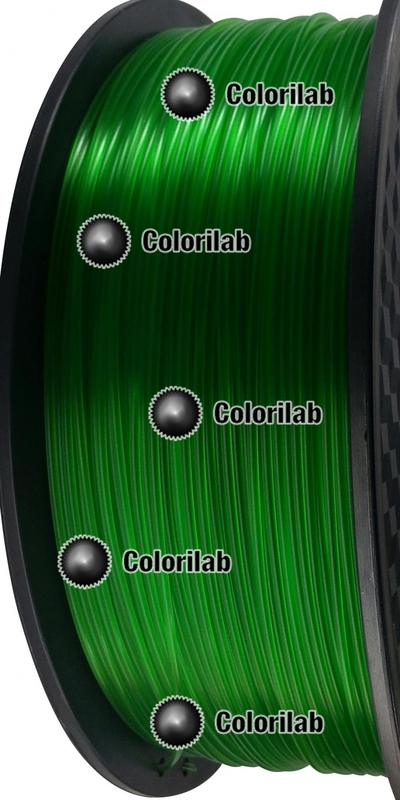 Very fast, this filament can print at high speed or low temperature. Our tests resulted in a perfect 3D print, at high speed, to a temperature as low as 195°C!